Recently I attended a couple of meetups held by Porsche Club Qld here in Brisbane. What can I say. 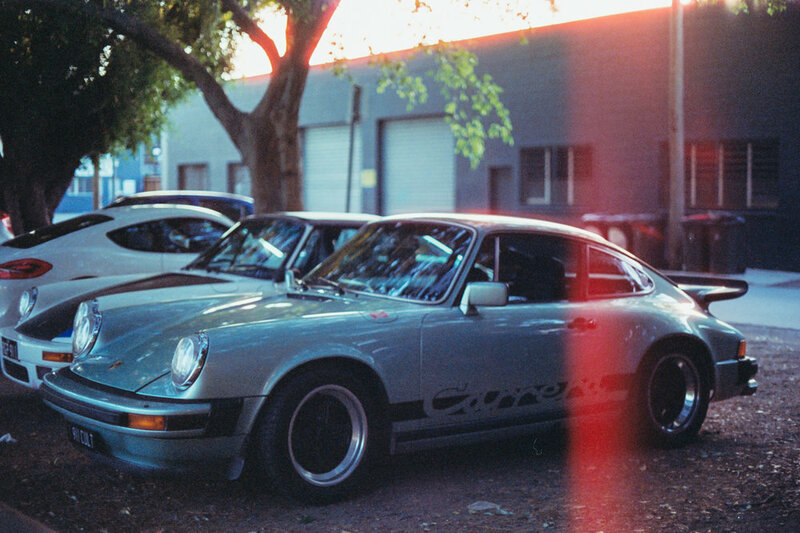 I love old (and new) Porsches.